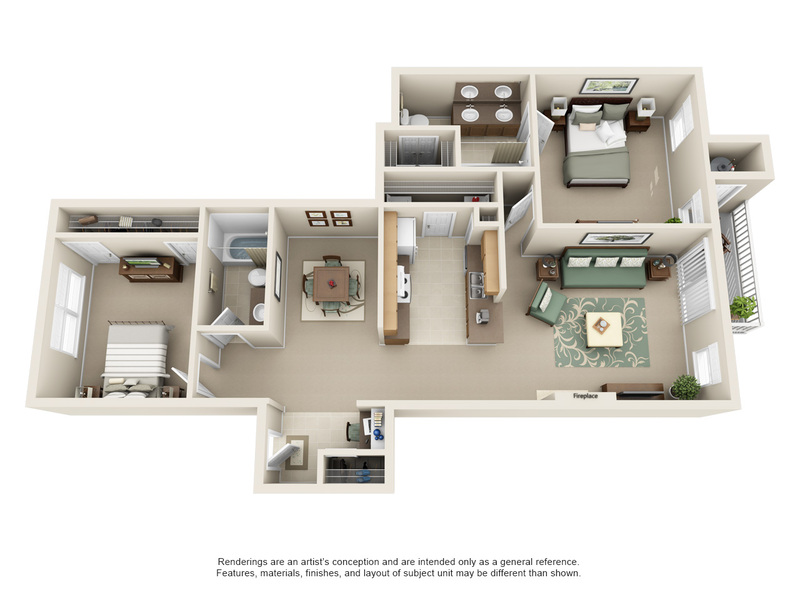 The newly renovated Columns on Wetherington apartments in Florence KY have everything you need for a luxurious living! 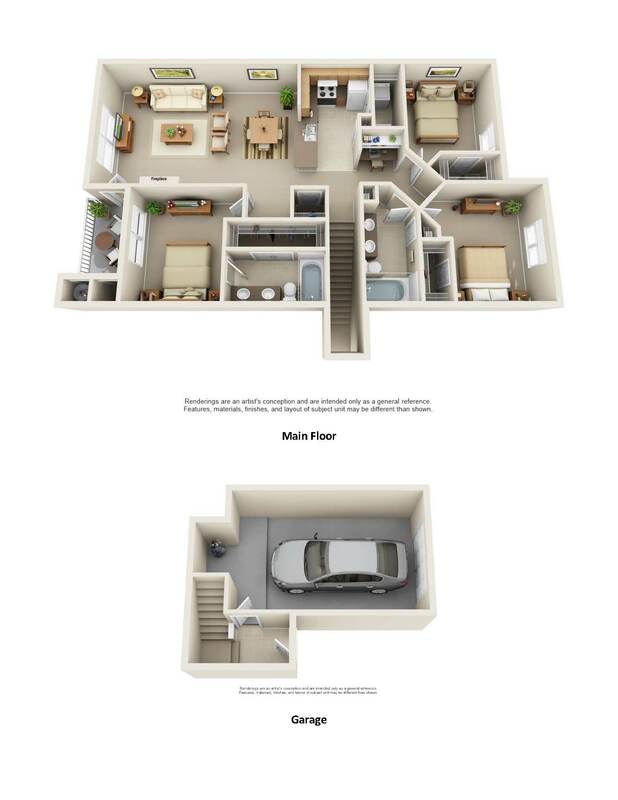 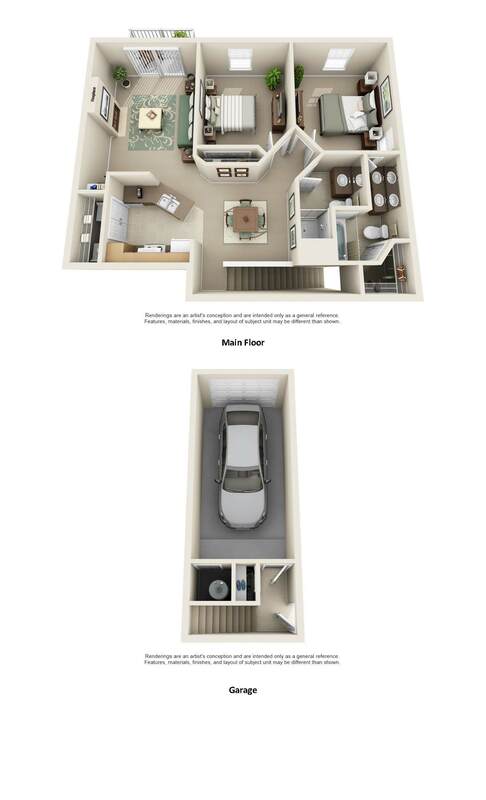 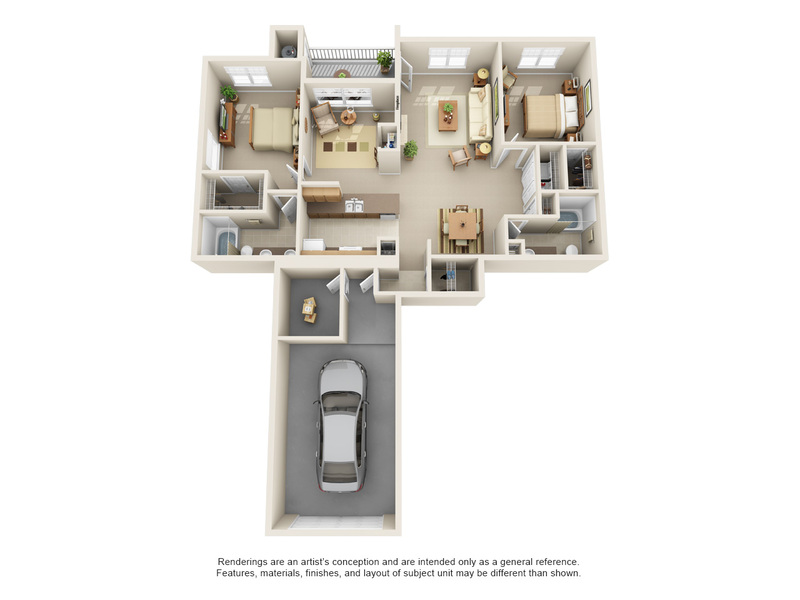 The beautiful two and three bedroom floor plans feature plenty of natural light and special architectural details like nine-foot ceilings, spacious closets, built-in computer alcoves, cozy fireplaces, and outdoor living spaces. 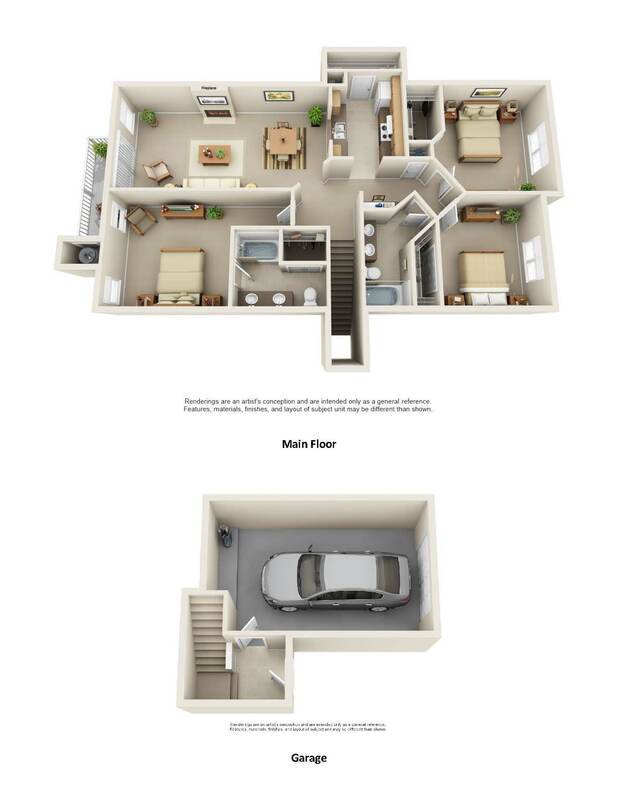 You will also enjoy thoughtful finishes including recently refreshed cabinets, granite-style countertops, hardwood-style floors, plush carpet, designer paint colors, ceiling fans, and brushed nickel plumbing, hardware, and lighting. 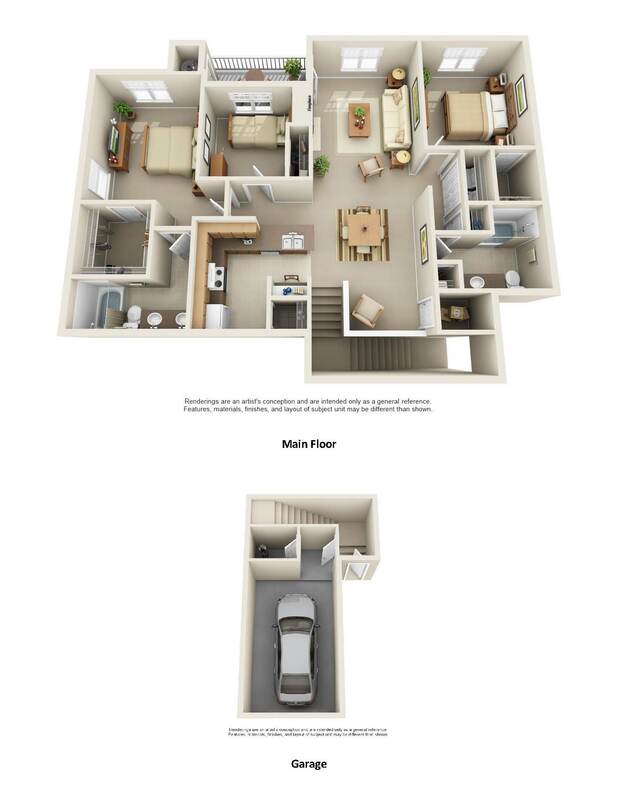 Call us today to discover your lavish yet comfortable new home!